You want to design attractive landing pages, but there are many elements that effect conversion rate optimization that go into the process. Color, layout, form design and even font can have an impact on conversions. A lack of consistency between the ad and the landing page can hurt CRO as well. If you aren't a designer by nature, fonts are an aspect of landing pages that often fall to the wayside. You need to consider what message a particular font will send to viewers, according to Marketing Land. For example, Comic Sans is almost universally hated and may cause your website to seem unprofessional. Fonts can send a psychological signal to visitors. Serif varieties can communicate a sense of tradition, respect and even comfort, while sans serif fonts are often seen as slightly more modern, clean and objective. Some serif fonts can even cause readers to find the content more credible. 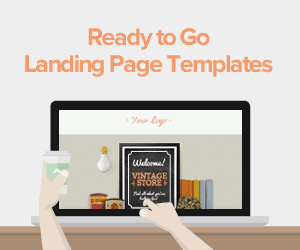 Depending on the goal of your landing page, your typeface choice could be driving viewers away. In addition, font size is important and 12-point typeface was found to be the most readable. Anything bigger or smaller causes a slower read time. However, you need to consider the width of the page, and 12-point fonts should never be used for headlines. If you target older consumers, larger may still be better. Line spacing makes a difference as well. A good rule to remember is less is more. Stick to a limited number of fonts per page and be consistent across your website. Multiple typefaces need to complement each other to avoid being distracting for visitors. 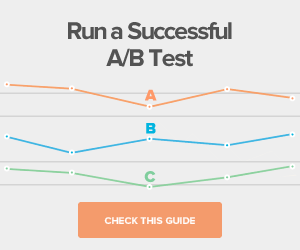 A/B testing is crucial for getting it right. This is one of the most crucial aspects of CRO. A page can be visually appealing, but if the content doesn't speak to the target audience, it isn't going to convert. CRO is one small aspect of creating a great online experience, but knowing your customers is what holds everything together, Forbes stated. Marketers need knowledge about their ideal clients' wants, needs and pain points to write copy that causes these leads to take the next step. 3. What Value Does the Product or Service Offer to Potential Customers? Understanding your value proposition can help you write more compelling copy that's aligned with your target audience. 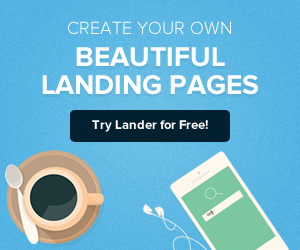 The best landing pages often have a unique selling proposition, specific benefits, social proof and a single call to action. You need to create an offer than stands out from competitors to command attention. Plus, the call to action needs to relate directly to product value, otherwise it can confuse visitors. Having too many different steps can cause people to leave the page rather than do any of them. 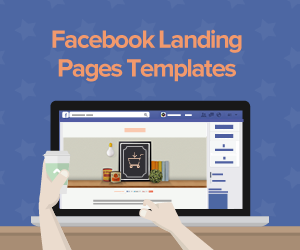 Because landing pages have a relatively limited amount of space, especially if you're trying to stay above the fold, it may seem counterintuitive to utilize more empty space. Employing white space can call attention to specific elements of the page, such as the headline, brand logos, product image or CTA. It also makes the text more readable. No one wants to sift through a giant block of text. Adding bullet points is a great way to quickly communicate important information and utilize more white space. Ultimately, more clutter doesn't do much to unite the different elements of the landing page, so this approach ensures your pages drive more conversions. Are There Any Other Elements You Use to Boost CRO?